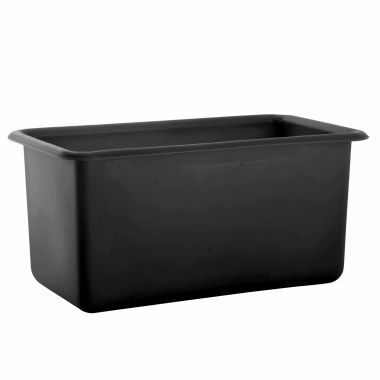 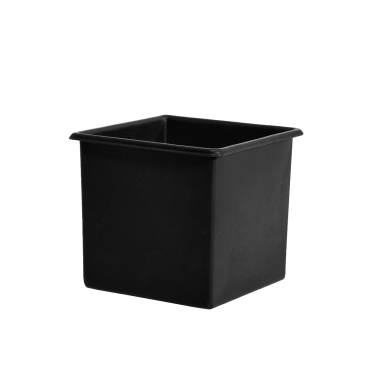 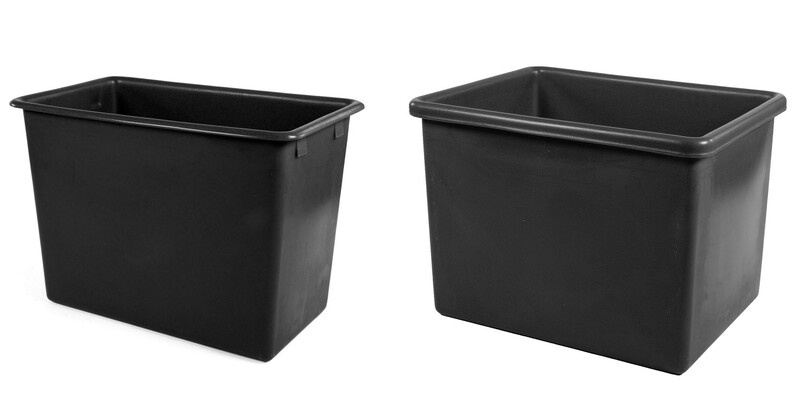 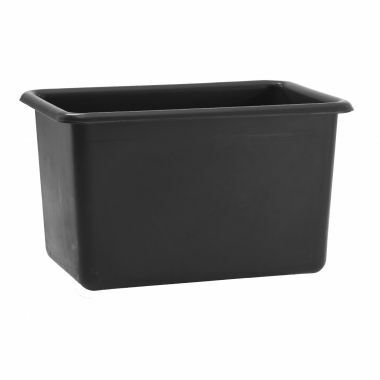 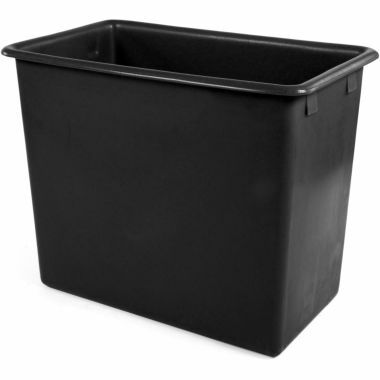 Our recycled plastic tank range is manufactured using the same moulds as their food grade counterparts. 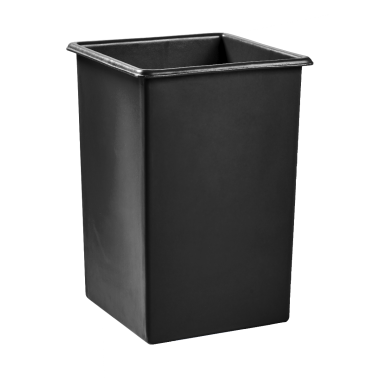 Owing to the makeup of the recycled plastic polymers used in the recycled tanks means products in this range can be purchased at considerable more cost effective prices to their food grade equivalents. 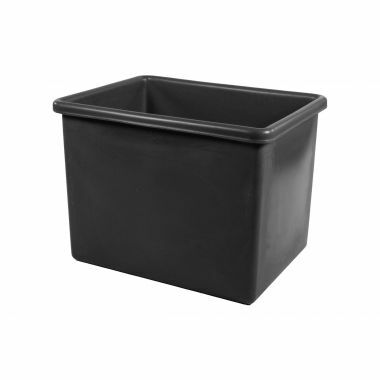 It is within this range that you will be able to find all the black recycled plastic versions of our tanks. 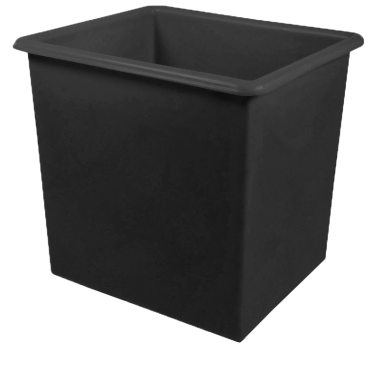 Moreover, we are still able to offer this range three additional recycled colour options which include blue, red and green.